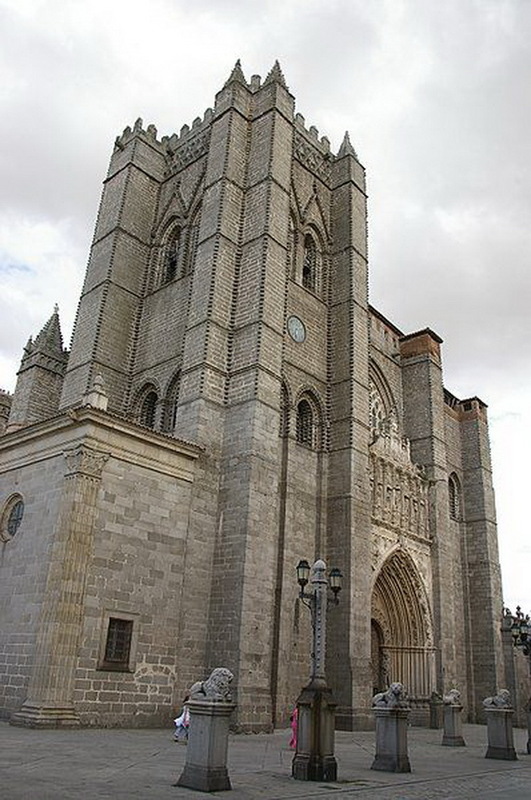 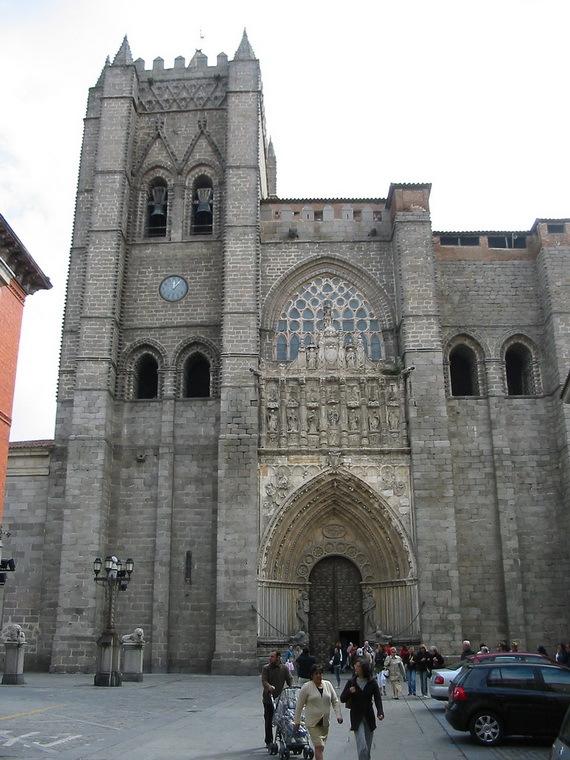 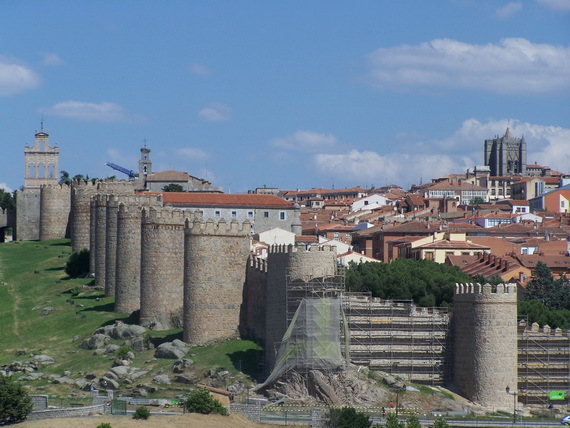 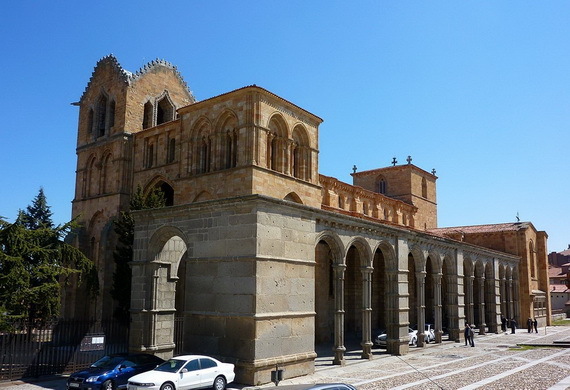 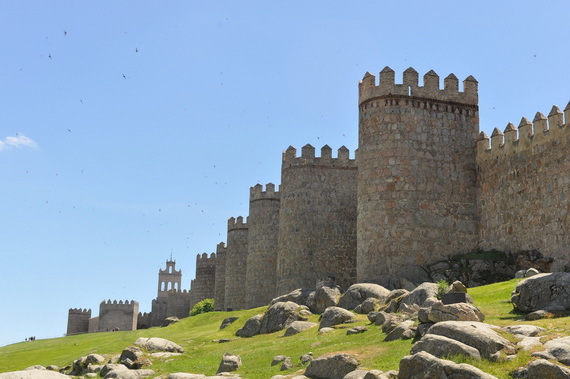 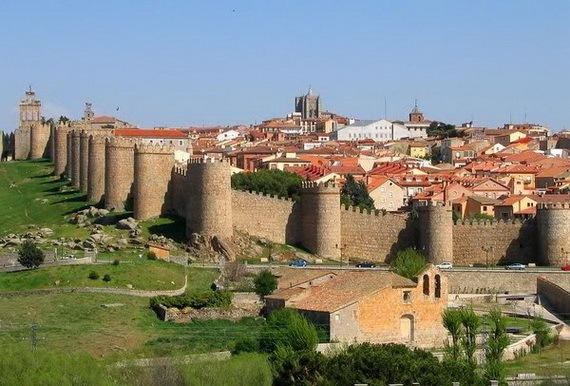 If you want to get a sense of grandeur and majesty you should visit Ávila ”Spain” which is located about 112 km northwest Madrid and the highest provincial city, 1.128 m above sea level. 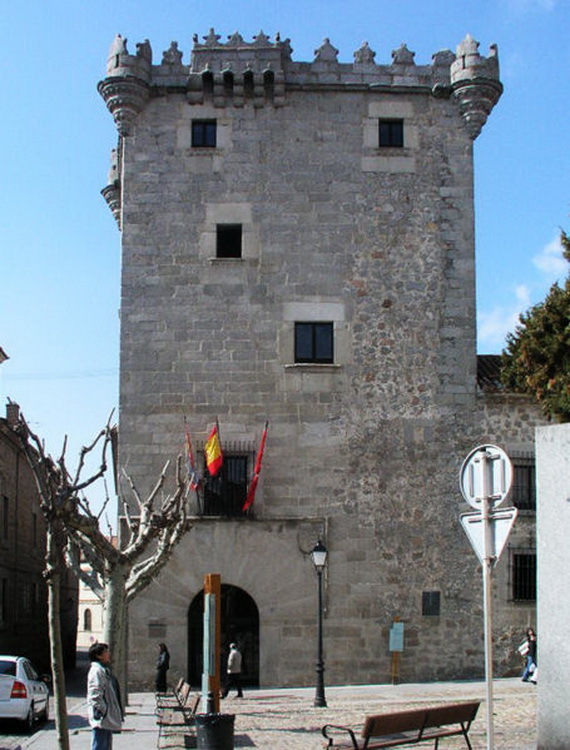 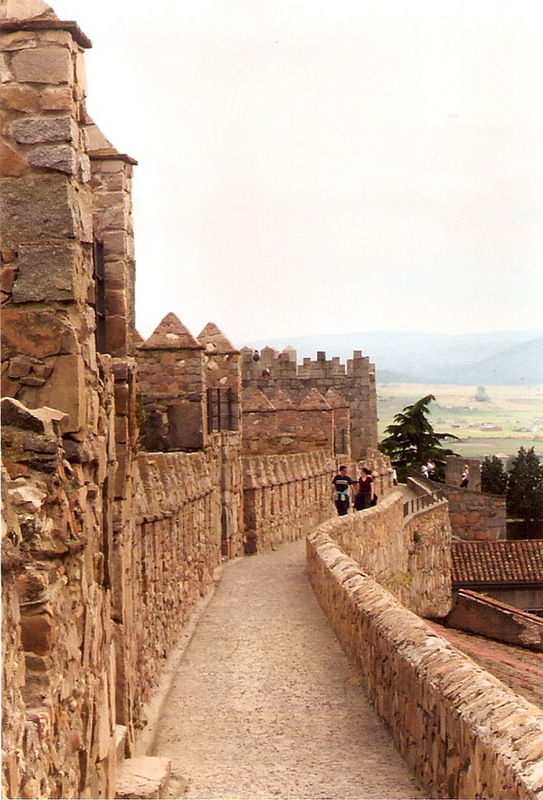 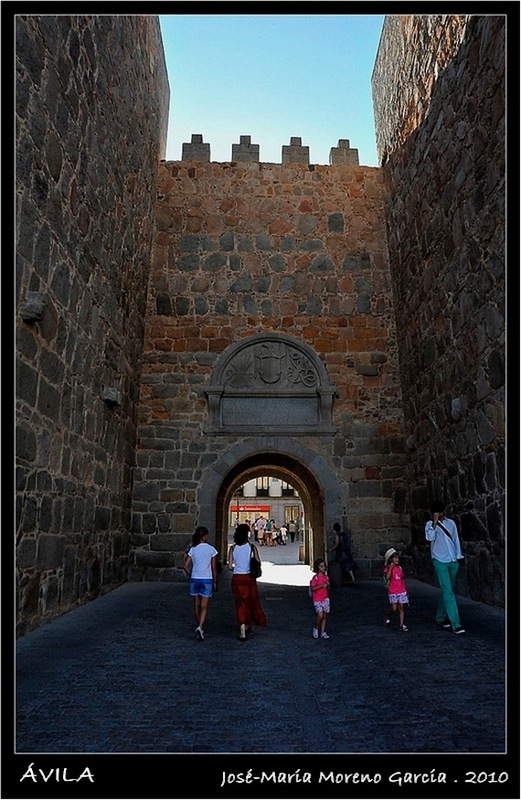 The medieval walls, surrounding the city goes back to the middle ages through the 11th century, was built to protect the Spanish territories of Moroccans. 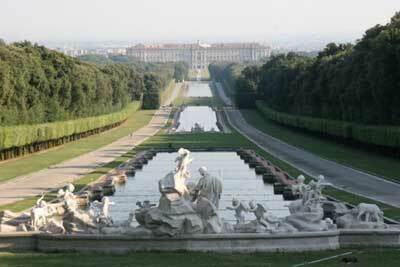 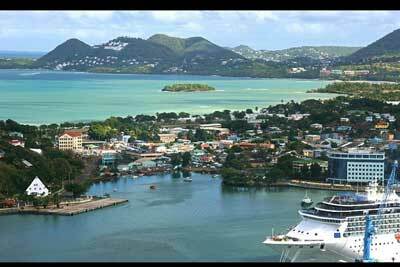 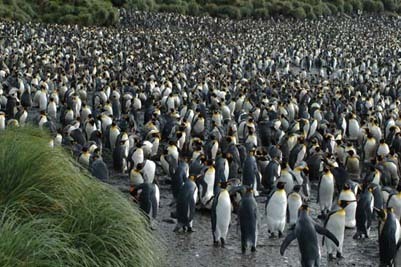 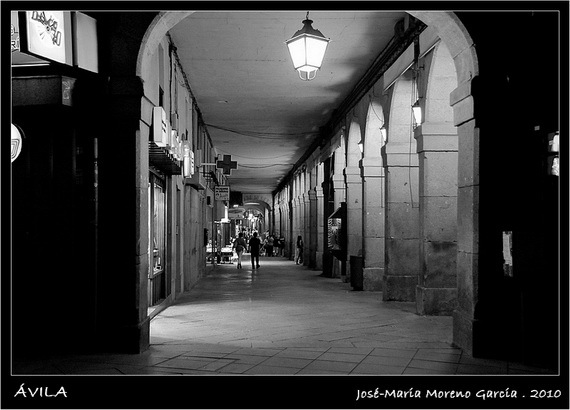 How beautiful when you can take some pictures, as if you were living in the historical narratives story. 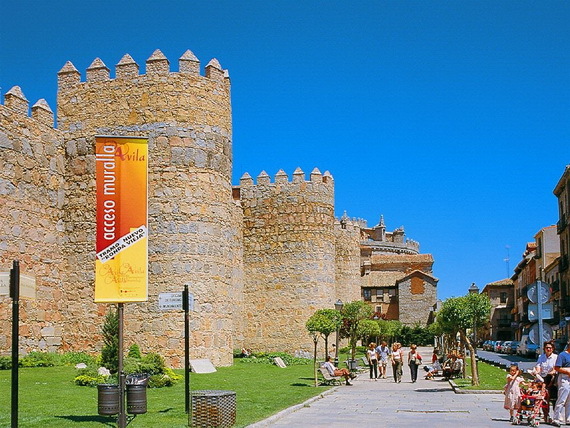 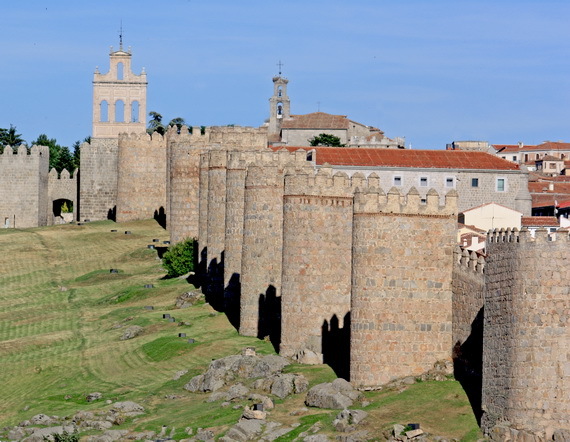 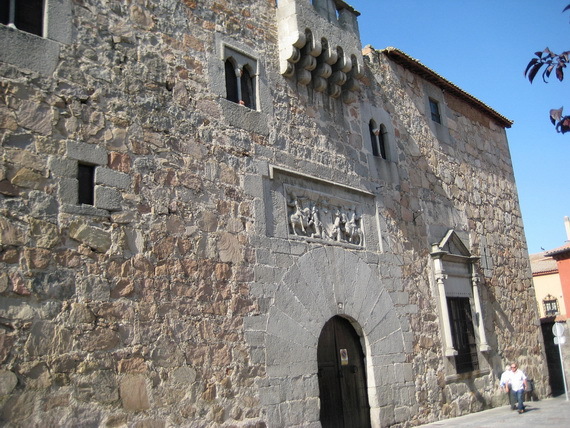 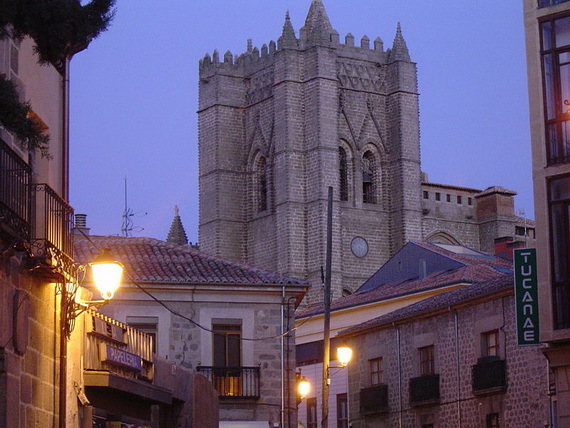 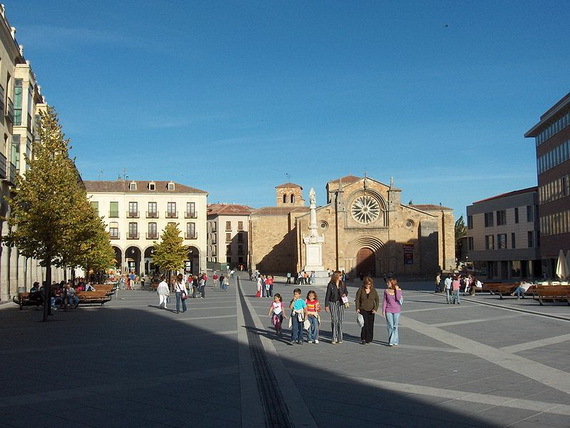 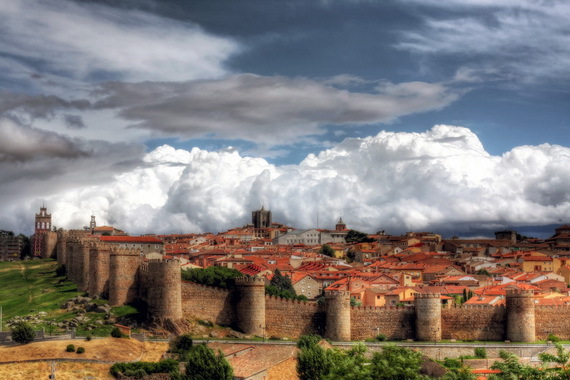 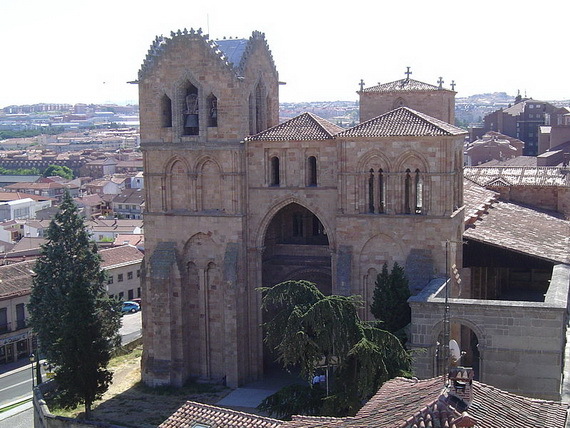 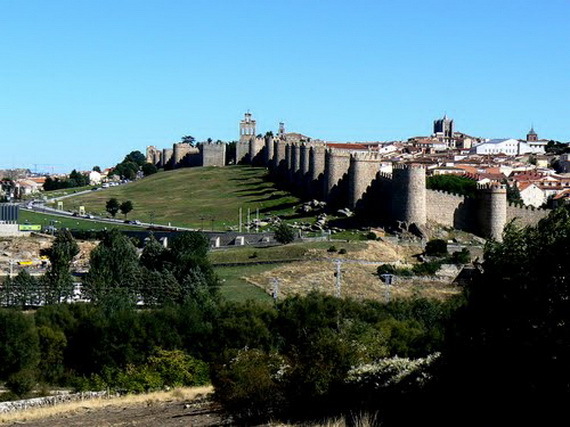 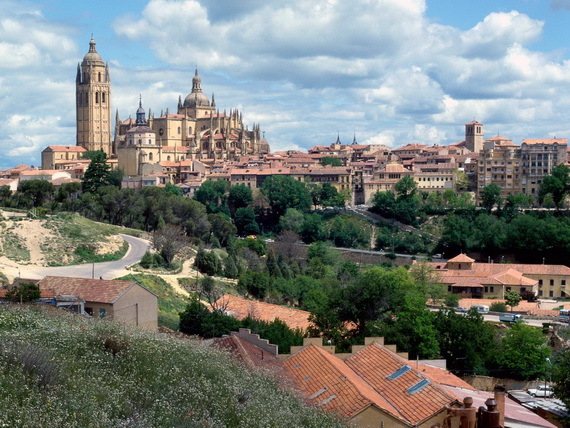 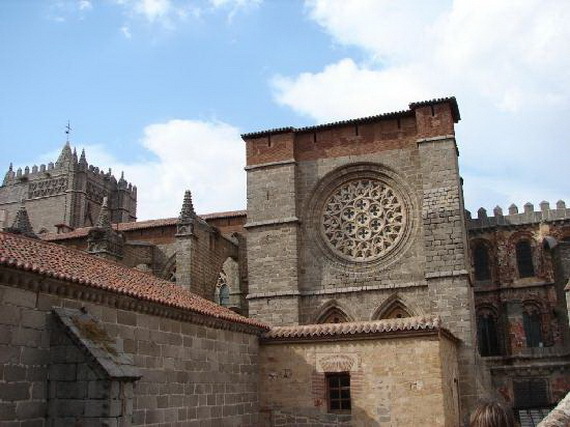 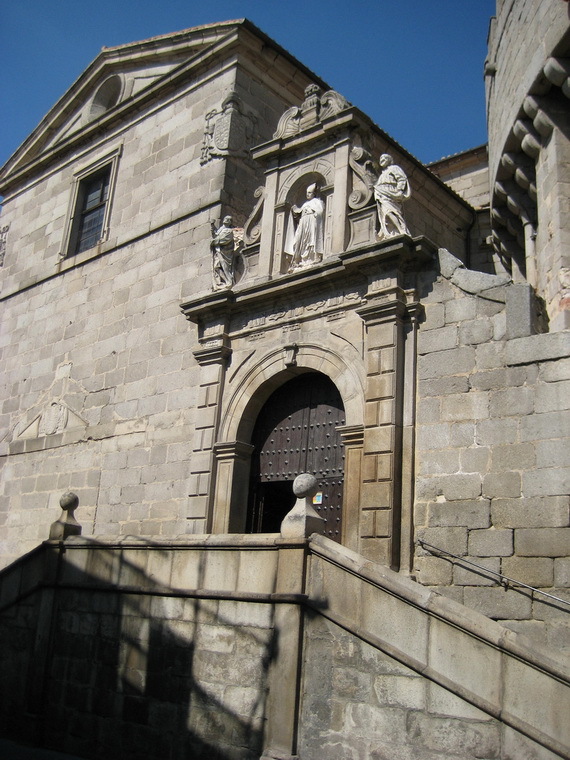 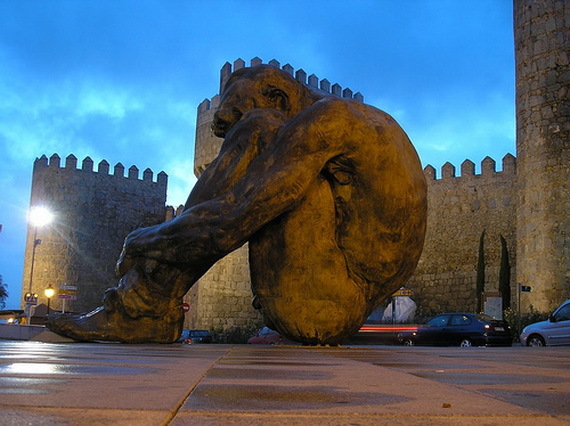 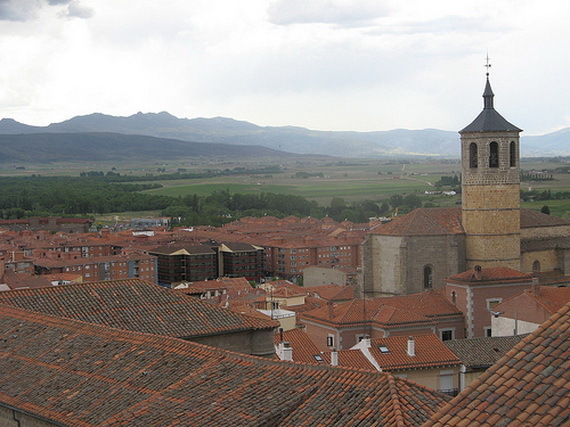 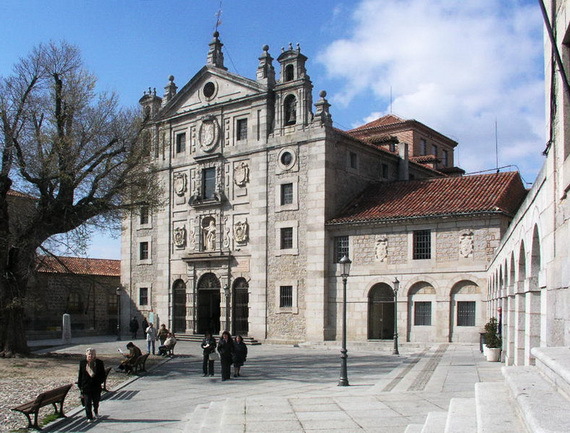 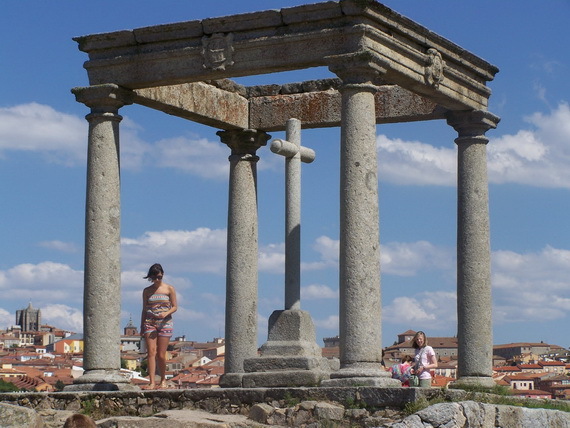 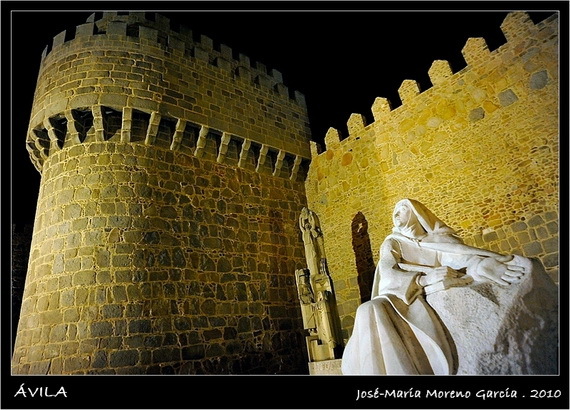 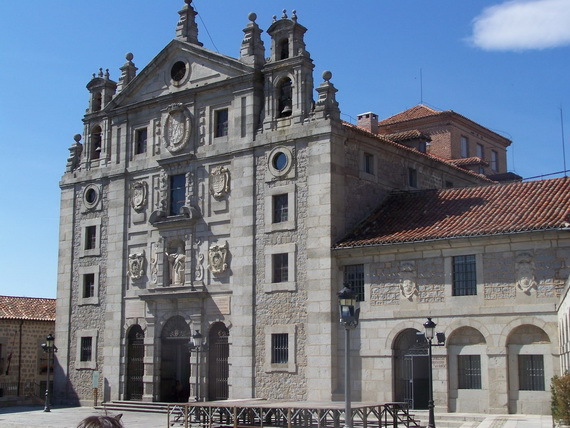 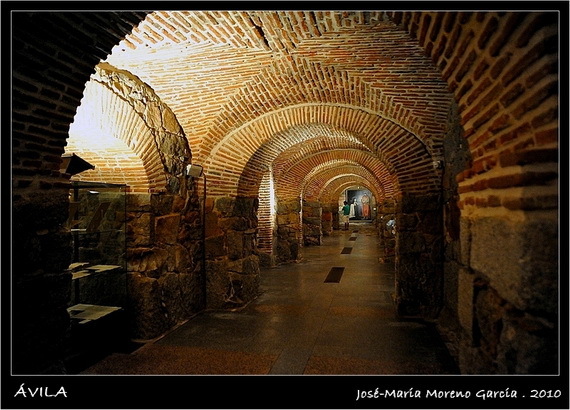 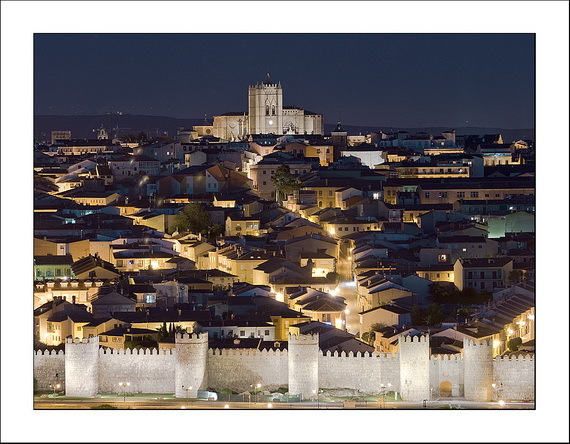 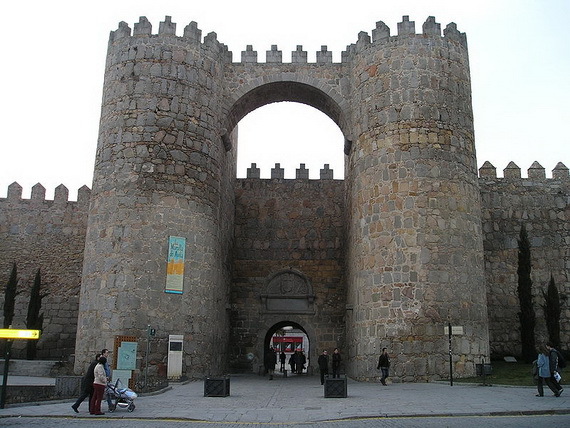 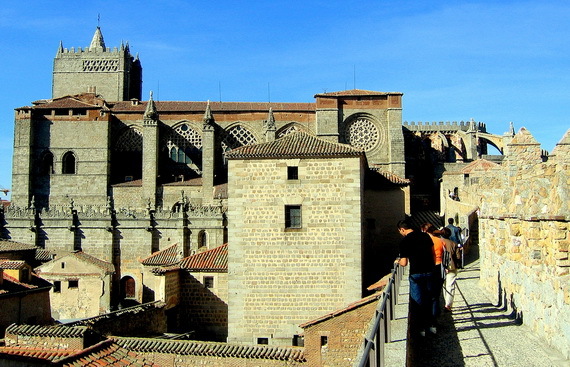 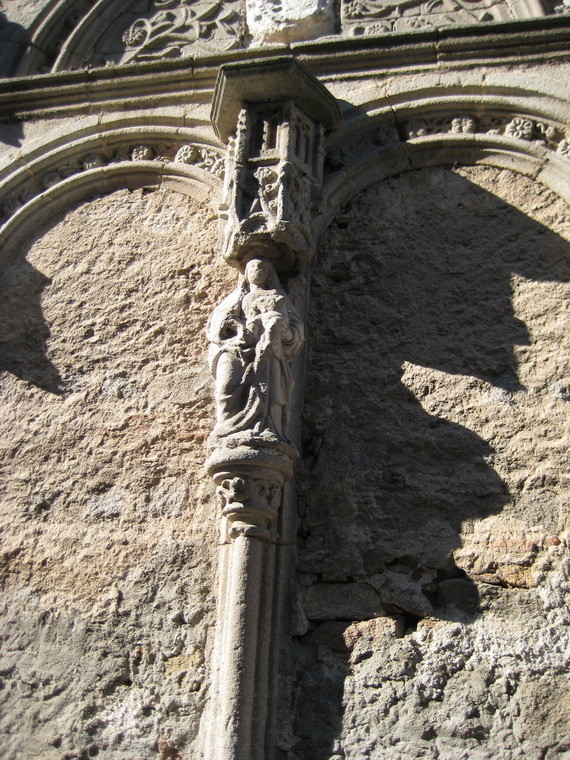 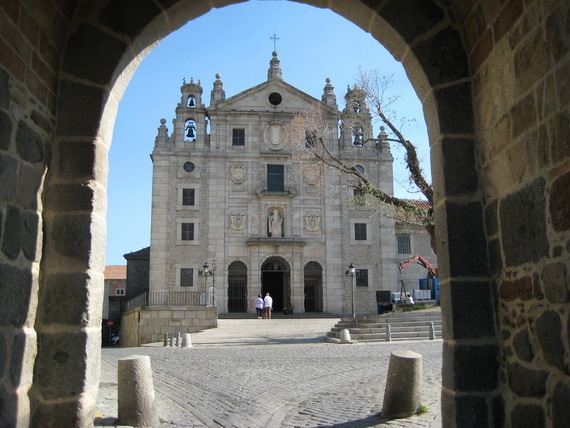 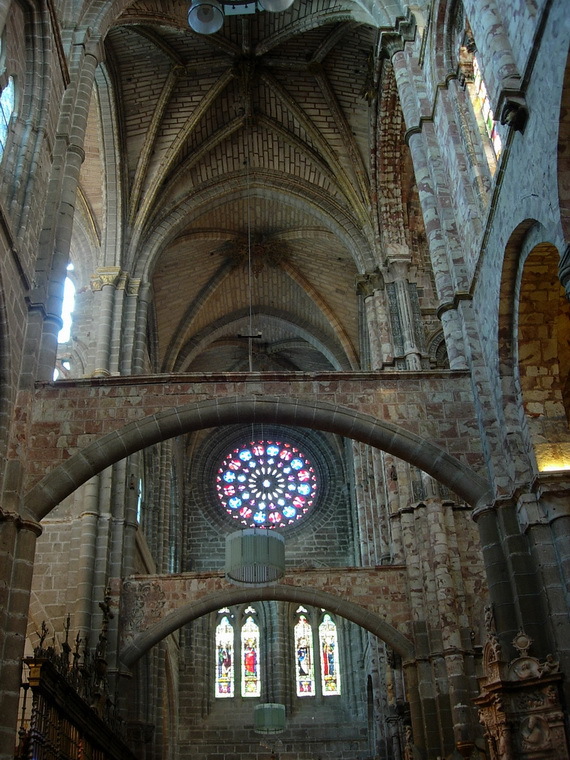 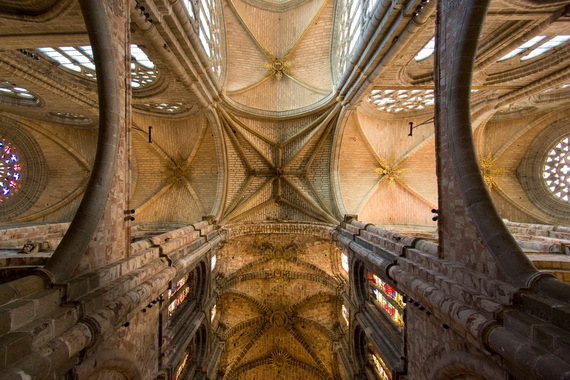 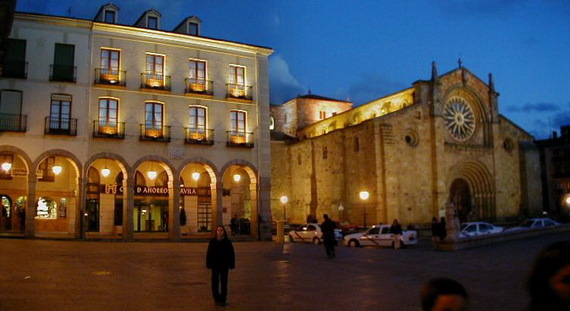 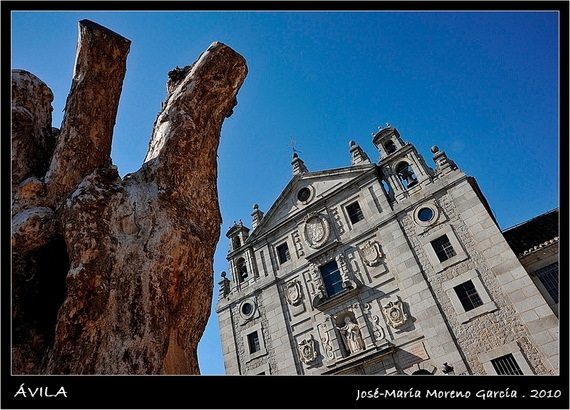 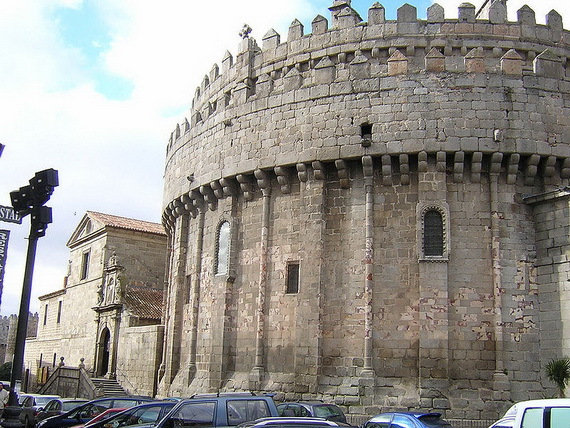 The Old Town of Ávila designated as a World Heritage Site by UNESCO. 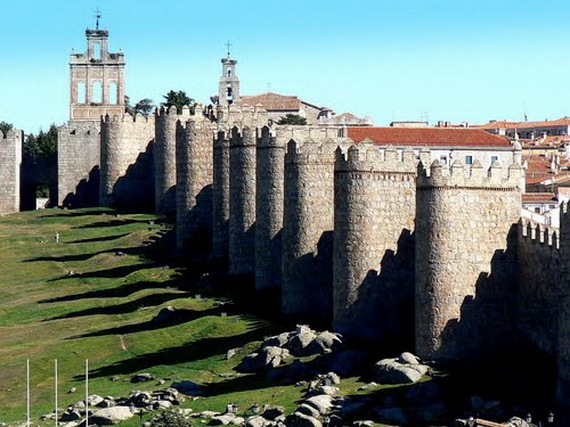 One of the most magnificently sights of Avila is the well-preserved medieval walls of the city, and one of the finest remnants of Europe’s medieval era, these medieval walls of the city are one of the best preserved walled sites in Europe, and the symbol of the city the walled town of Avila was established before the arrival of Iberian tribes who established the city before the arrival of the Romans or Christians and was integrated into the Celtic culture. 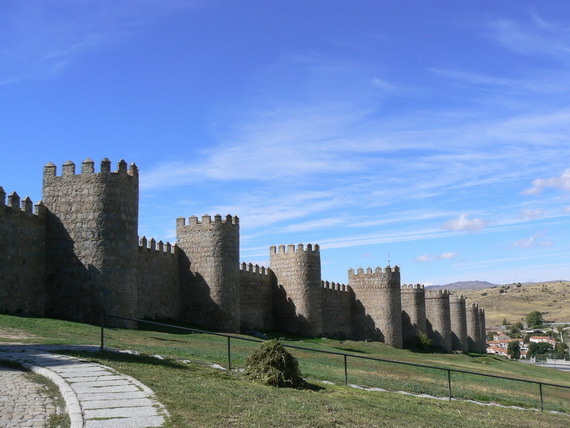 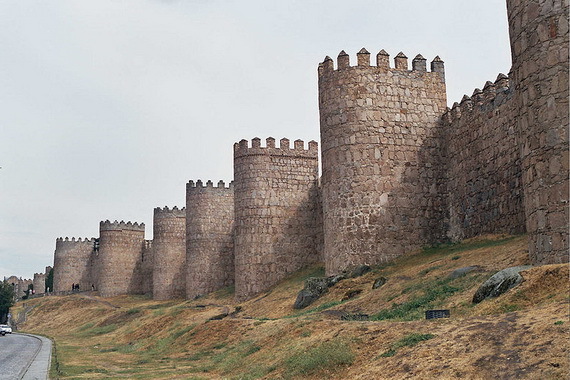 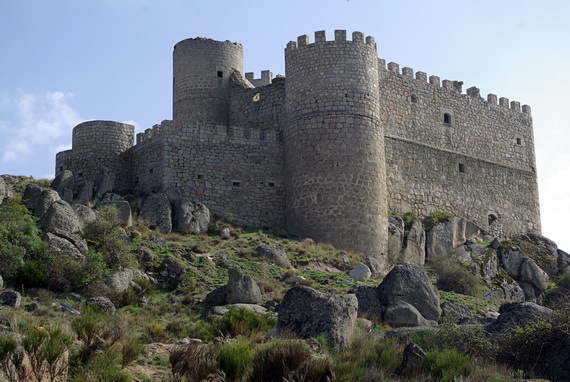 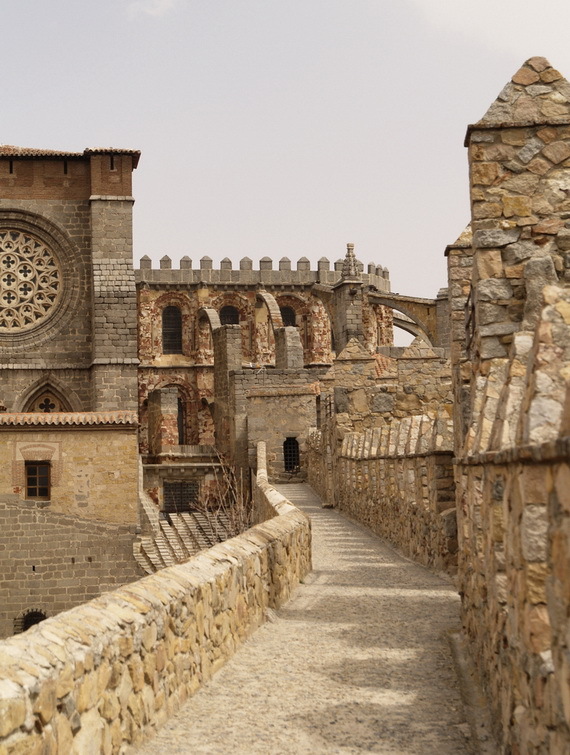 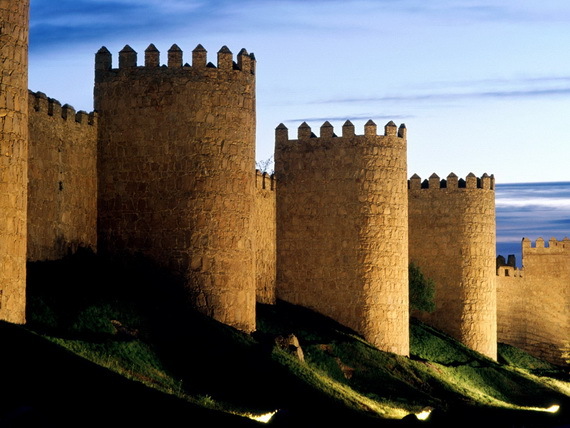 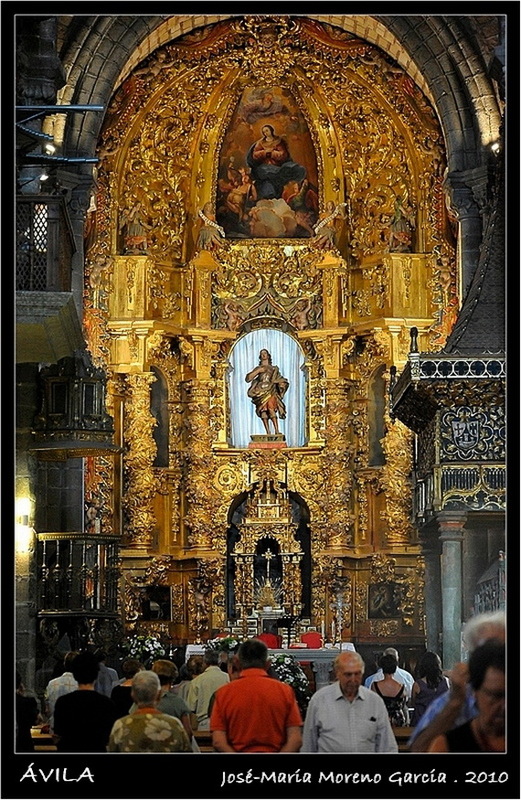 The Arab Moors captured the city in 714 AD, and was recaptured by the Christians in 1088, and had its protective walls built in the 12th century. 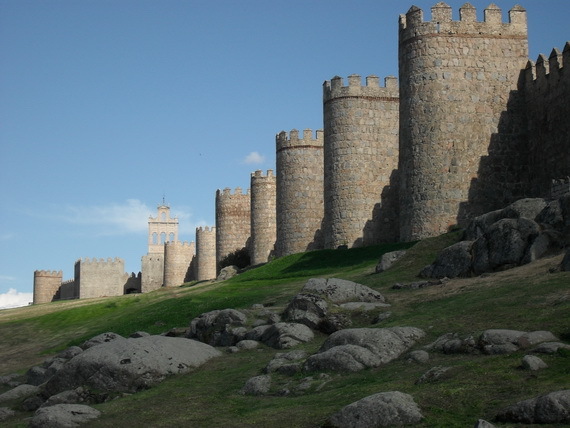 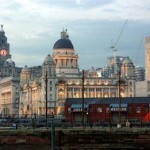 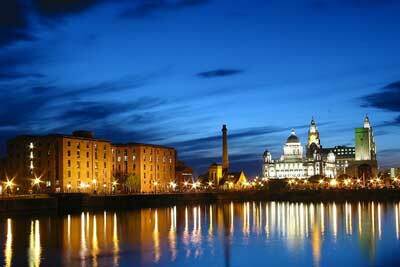 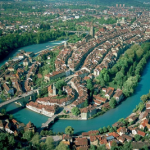 The entire city punctuated by a total of 88 heavily fortified stone of brown granite towers, along with nine gateways in 1090.